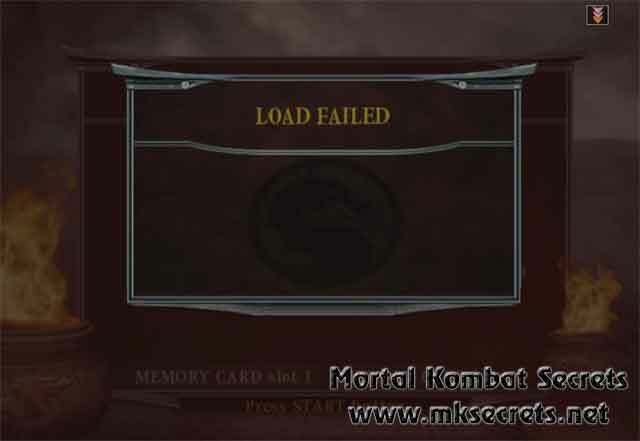 NP: What led to the inclusion of Goro and Shao Kahn as exclusive characters? EB: Since the Nintendo GameCube version is coming out after the other versions, we wanted to add something exclusive and special to set it apart. People have always wanted to control the boss characters in MK, and now we are giving them the chance to control two of the biggest, baddest bosses from any MK game! 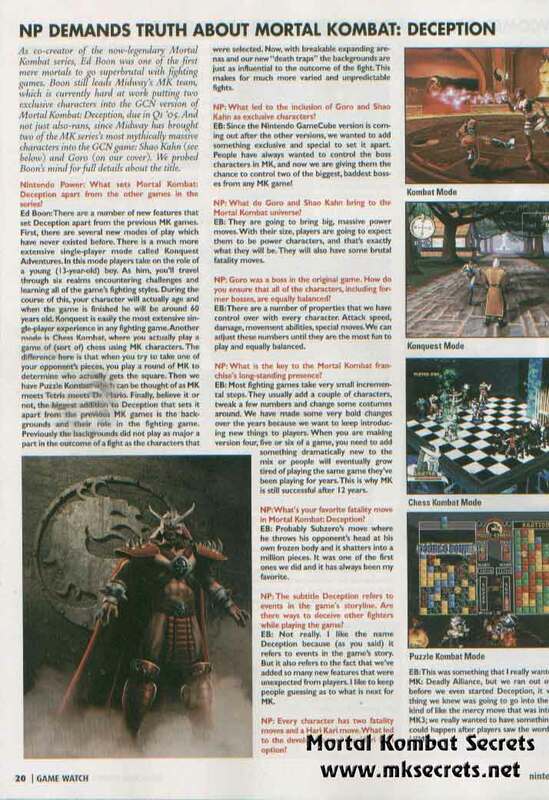 Below are the scan of this article and Shao Kahn's render. Enjoy!!! Thanks to our visitor N666 for the heads-up on this story.  Visit the official homepage of PCSX2. Special thanks to Carnage2004x for this news and the screenshots. Did you remember that quote? 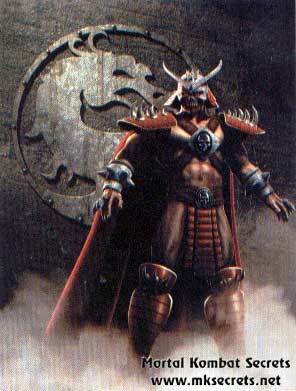 It comes from a MKII Comic Book and is Shao Kahn's favourite. Now, after 7 years out of the game, Shao Kahn has finally returned. 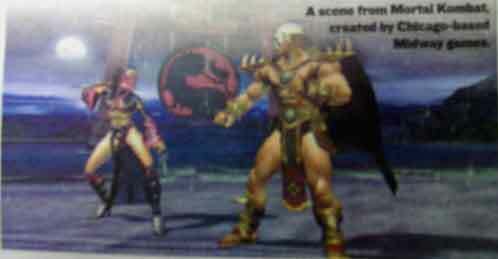 According to an article that appeared in the Chicago magazine Network Eye Magazine Shao Kahn will be in the GameCube version of the game. It is still unknown if he is also a super secret character in the PS2 and the XBox version or not. 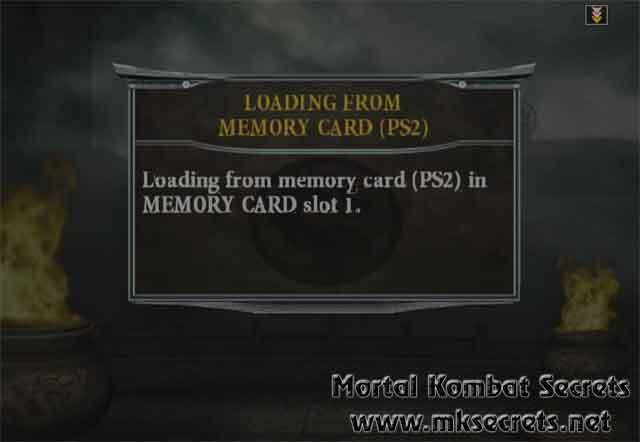 This information comes from Mortal Kombat Guides. 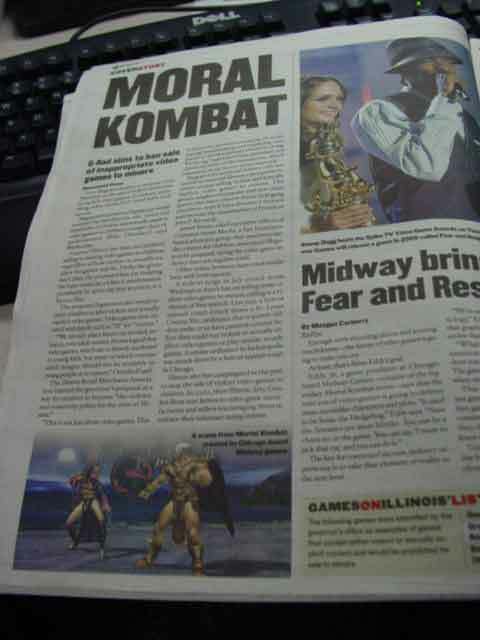 Mortal Kombat: Deception wins Best Fighting Game at Spike TV Video Game Awards. 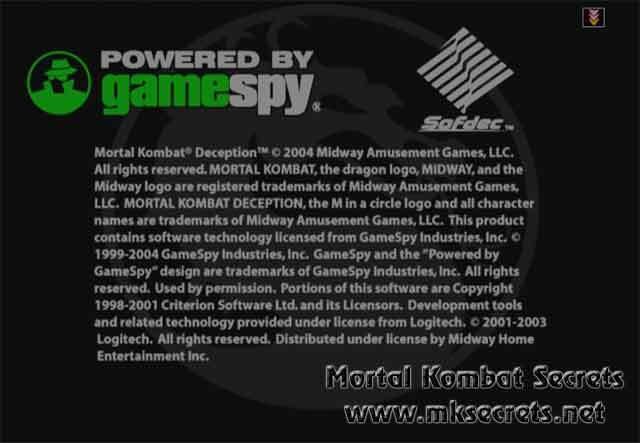 Midway has published a press release acknowledging their victory. You can read it here. 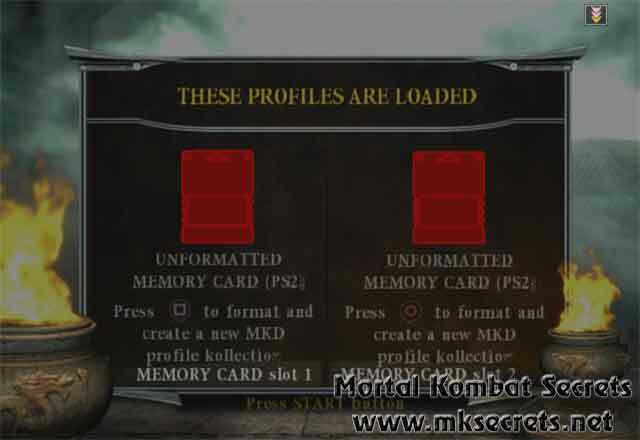 1UP.com has updated with a two page pre-view of the upcomming Mortal Kombat: Shaolin Monks. The update also contains 11 new screenshots, some of which, never seen before. Click here if you want to read the article, or here to see the screenshots.